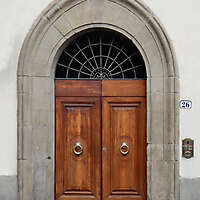 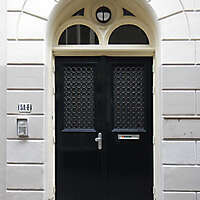 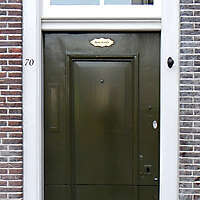 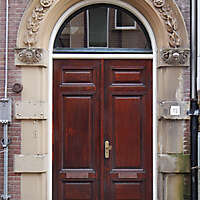 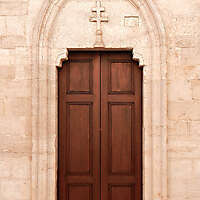 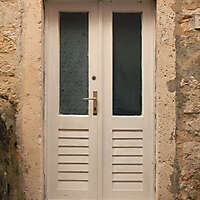 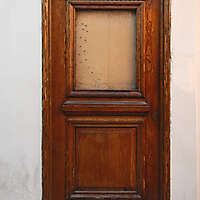 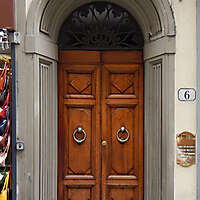 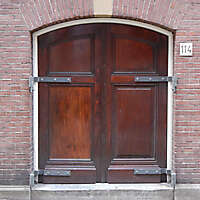 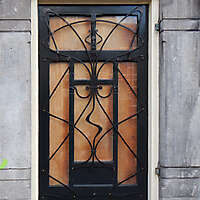 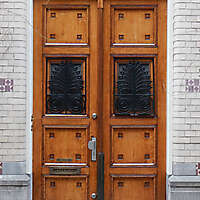 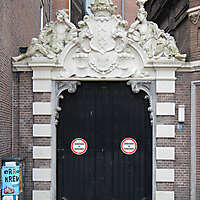 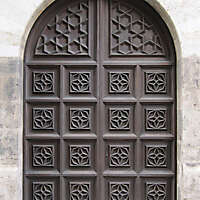 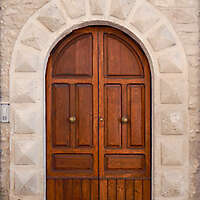 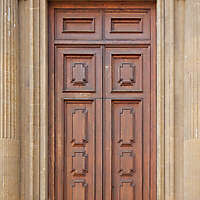 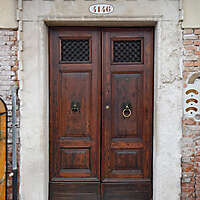 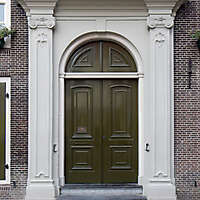 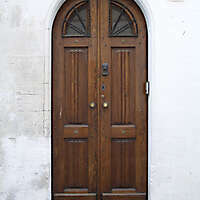 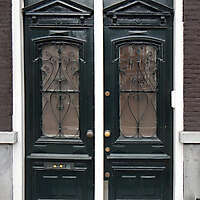 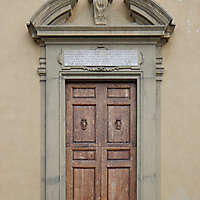 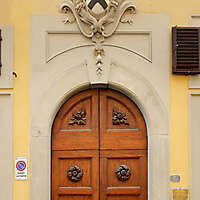 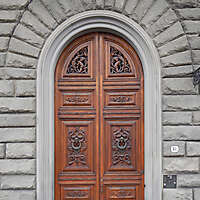 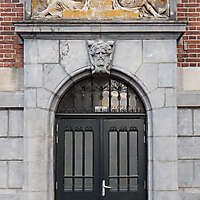 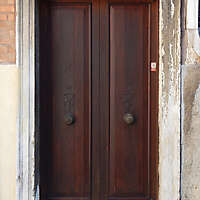 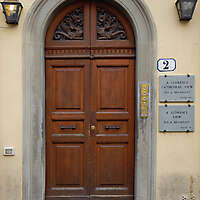 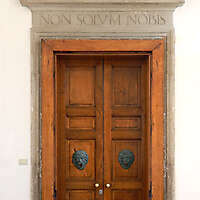 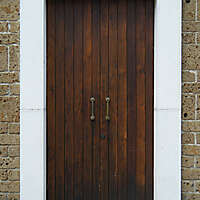 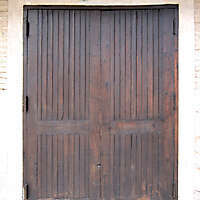 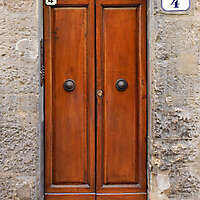 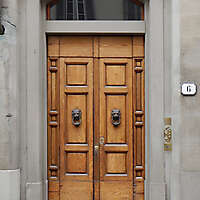 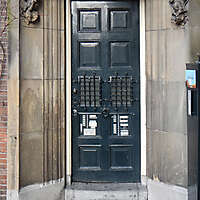 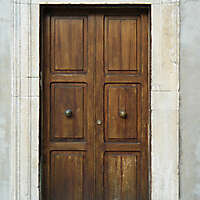 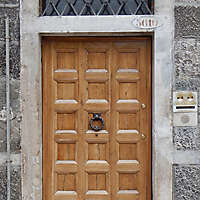 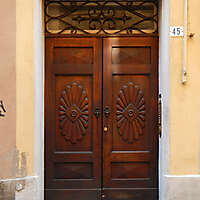 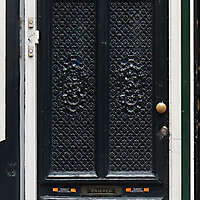 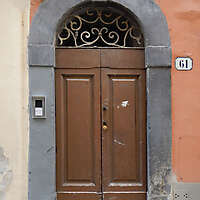 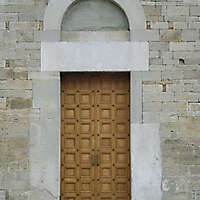 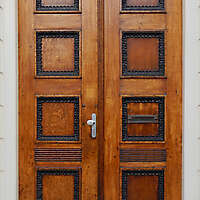 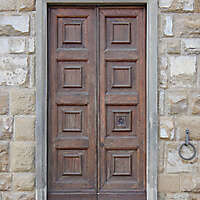 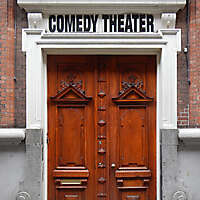 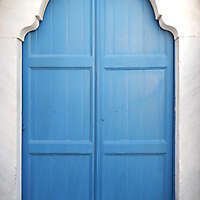 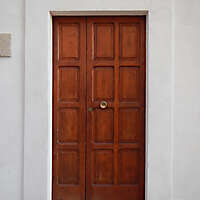 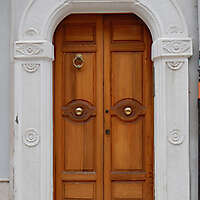 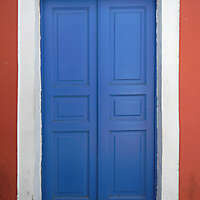 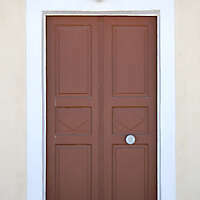 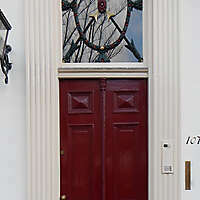 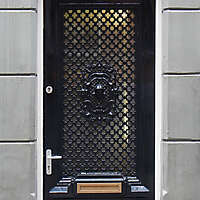 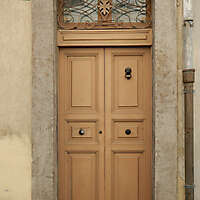 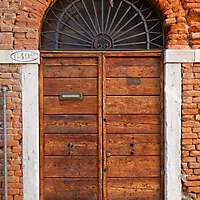 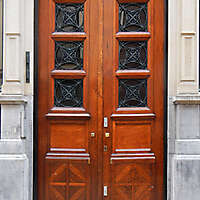 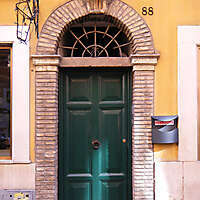 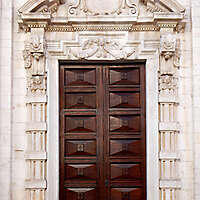 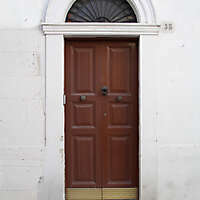 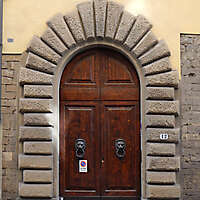 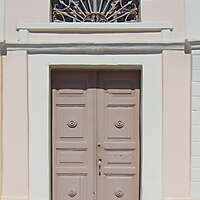 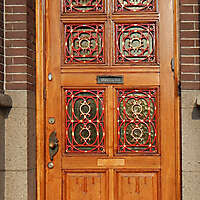 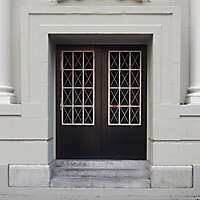 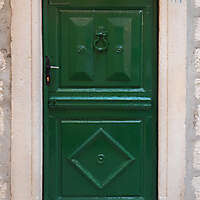 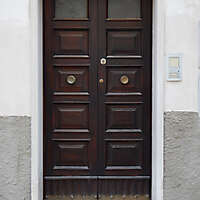 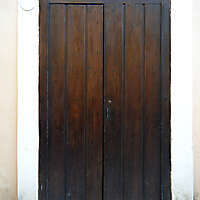 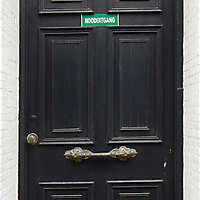 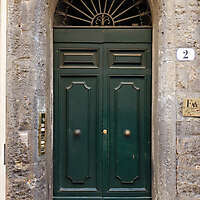 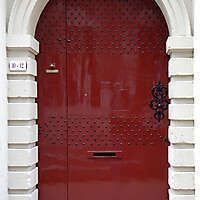 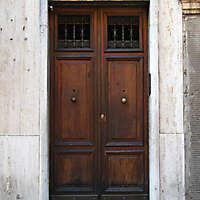 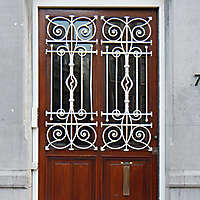 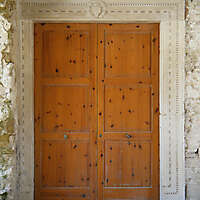 Texture of old door - Largest collection of stock photos and high quality images. 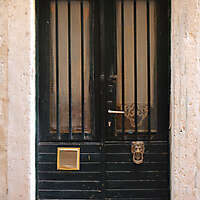 Thousands of photos added daily. 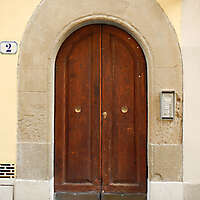 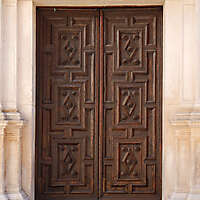 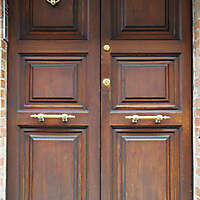 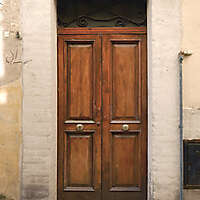 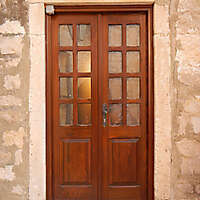 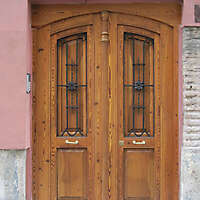 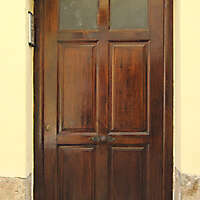 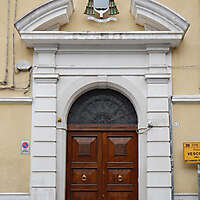 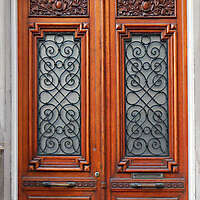 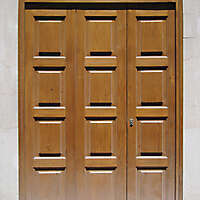 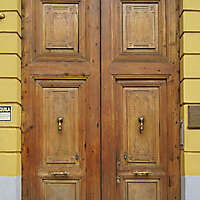 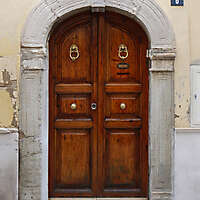 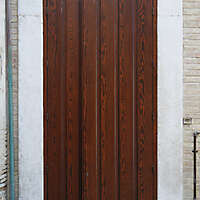 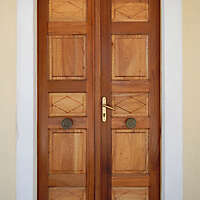 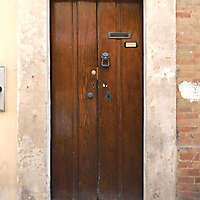 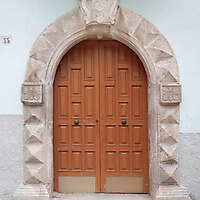 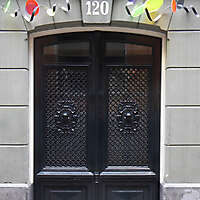 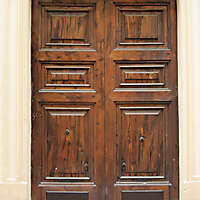 Those doors are taken from Valencia downtown (Spain) European doors old wood bark.